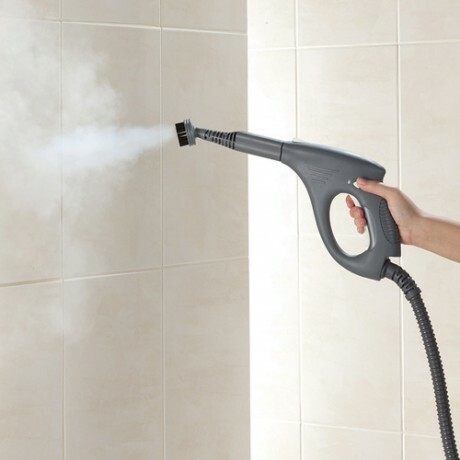 The Vax S5 Kitchen and Bathroom Steam Cleaner is powerful and versatile. 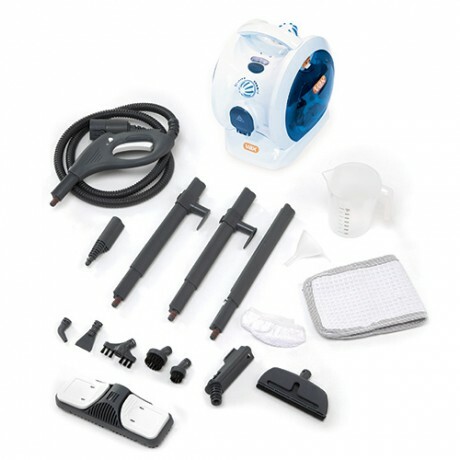 The 16 piece accessory kit hygienically cleans all around your home, on surfaces including floors, mirrors, ovens, tile grout, and windows. 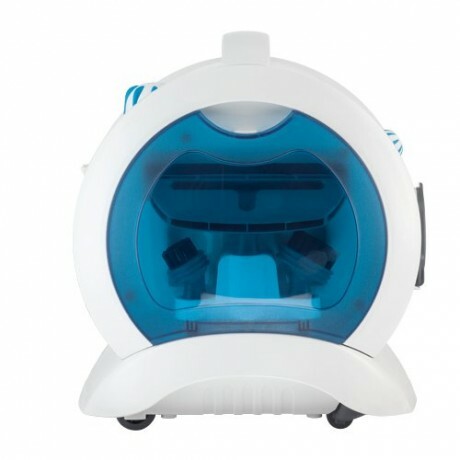 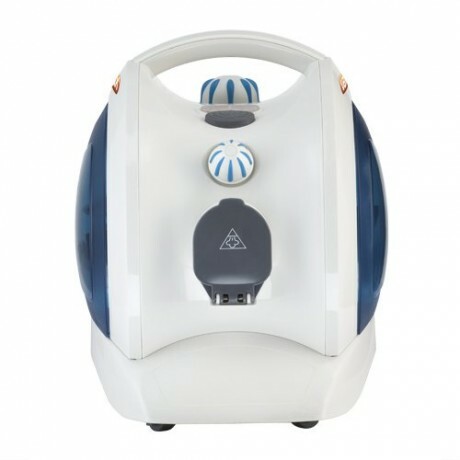 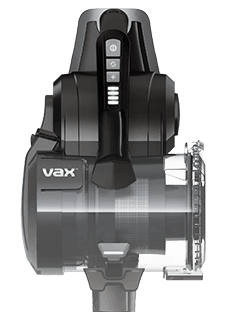 Payment Plan of 4 x monthly instalments of £25.00 applies to Vax S5 Kitchen and Bathroom Master Compact Steam Cleaner only, additional items to be paid in full at checkout. The Vax S5 Kitchen and Bathroom Master steam cleaner comes fully equipped with 16 tools and accessories allowing you to achieve a total home clean for spotless results. 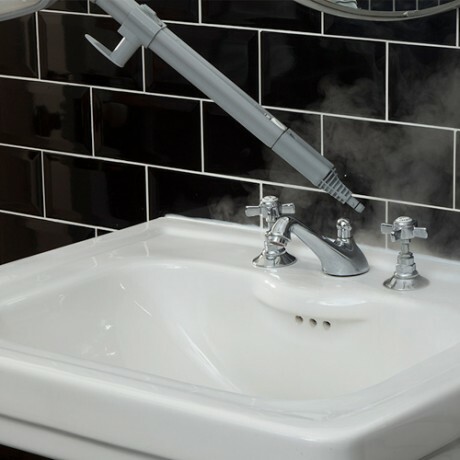 It features tools to clean windows, mirrors, ovens, taps, upholstery, grout, tiles and much more. 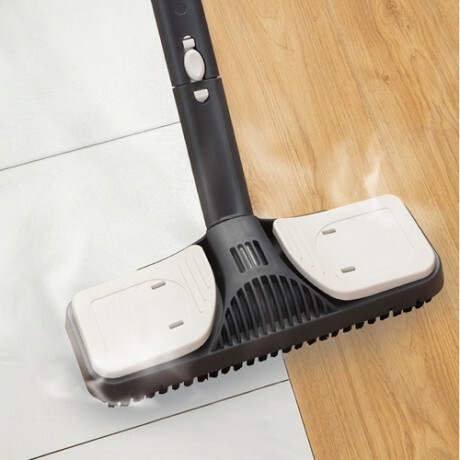 This steam cleaner is small and versatile weighing only 3.4kg so you can easily move from room to room and up and down stairs with ease. 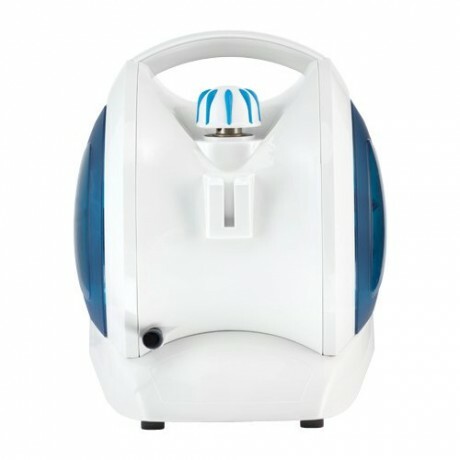 The Vax S5 Kitchen and Bathroom Master only uses water to kill 99.9% of bacteria with the powerful steam yet is still environmentally friendly. 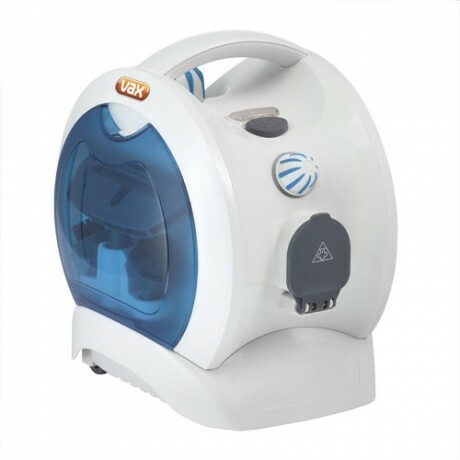 A dial on the machine allows you to adjust the steam pressure depending on what you’re cleaning. 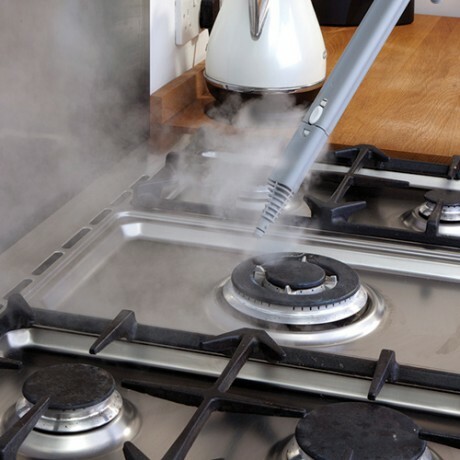 You can clean at both minimum and maximum pressures for your desired results.